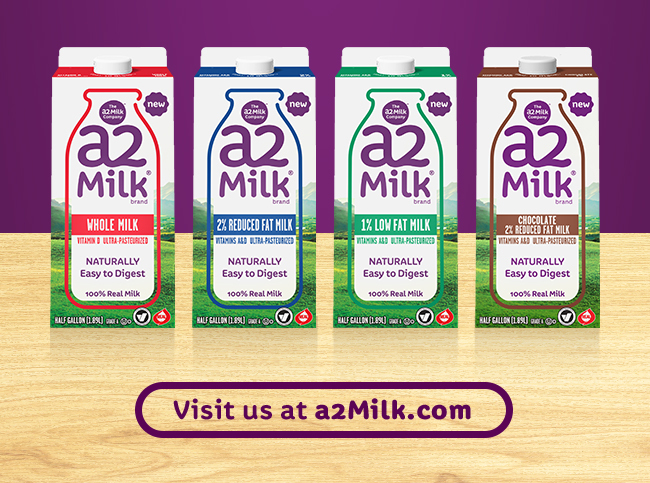 Will a2 Milk® work for you? Subject: Will a2 Milk® work for you? Will a2® work for you? In a survey of health care professionals who considered themselves milk intolerant, 97% saw their symptoms improve or go away completely. Participants rated the severity of their usual GI symptoms after drinking milk. Then they consumed two servings of a2 Milk® for two consecutive days. At the end, they rated their GI symptoms again. A2 Milk® may be the answer you and your patients have been looking for. For a coupon, email "Prove It" to HCP.USA@a2milk.com.